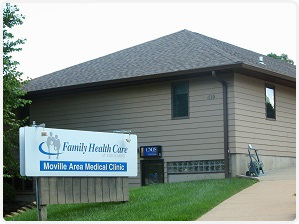 Moville is part of the Family Health Care of Siouxland area. 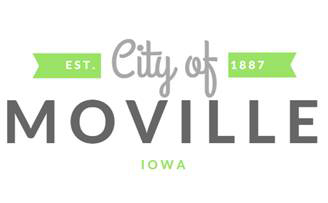 With an office right here in town, they are also partners with the surrounding Sioux City Locations. They offer services including: General Medical Care, Preventative Health Care, Sports Physicals, Obstetric Care and Gynecological Services, Newborn, Pediatric and Adolescent Care, Minor Emergencies and Procedures, Ultrasound, and much more.